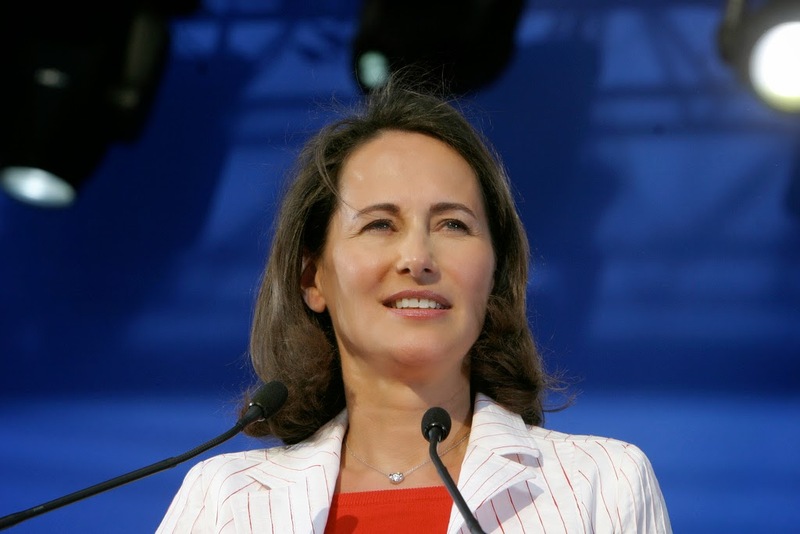 France’s Energy and Ecology minister Segolene Royal wants to create 100,000 green jobs within the next three years. Photo credit: Philippe Grangeaud via Flickr. In an attempt to stimulate green growth, France’s new Energy and Ecology minister, Segolene Royal, has pledged to create 100,000 green jobs. Royal said during a news conference that she wanted to accelerate investment in renewable energies like wind, solar, biomass and marine energy, as well as in insulation of buildings and said she planned to create 100,000 green jobs in the next three years. This week she will make a joint proposal with the housing minister to provide financing options for low-income families to have insulation carried out on 500,000 properties by 2017. 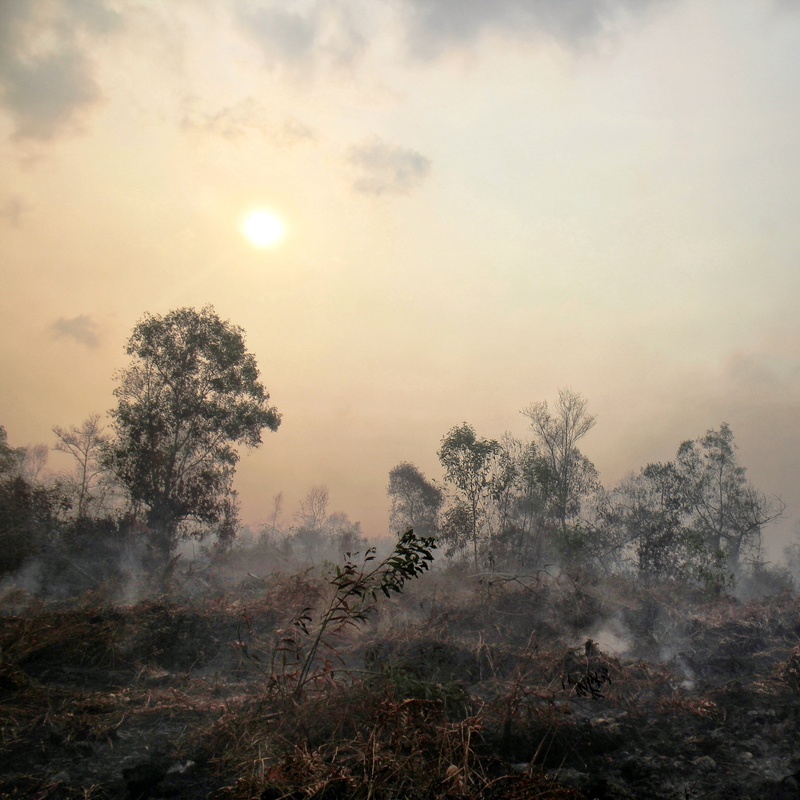 This is in line with President Francois Hollande’s election promise to insulate one million homes a year, but obviously in a scaled back version. Hollande had also pledged to scale back France’s nuclear electricity generating capacity from 75% to 50% by 2025. A plan on how this will look will be presented to the parliament by Royal in July. France’s current electricity mix is heavily dominated by nuclear and hydropower, but in recent years solar and wind power have started to have a big impact on France’s energy production. Several new wind and marine energy projects have also been planned, a lot of them in the region Brittany which is one of the most windy regions of France. The country is also planning to move into the offshore wind sector, having set a target of six gigawatts (GW) of marine energy to be added by 2020. In the coming years, the added share of renewables will gradually start to phase out some of France’s nuclear capacity undoubtedly pleasing anti-nuclear activists who have claimed that the country’s ageing nuclear power plants pose a serious risk of a nuclear fall out.